Whether you’ve been addicted to your drug of choice for years or have just realized you’re dependent upon a substance, you need professional help from a group of specialists who will treat you with the utmost respect and care. To fully get over this, you need a drug rehab center that will bend to your requirements, comprehensively changing as your recovery evolves and your life changes. You need treatment that will not only be compassionate and kind, you need that recovery program to be customized to your individual needs and situation. Humans are all different, we are varied and nuanced, and no one’s addiction treatment should be identical. Sometimes we motivate ourselves by thinking of what we want to become. Sometimes we motivate ourselves by thinking about who we don’t ever want to be again. e will only be able to do this, however, if you are completely open and honest with our staff. We will not be able to help you if you are not willing to tell us about yourself and your situation. Don’t sabotage yourself, get the help that you need and the care that you deserve. Hiding information won’t get you anywhere. 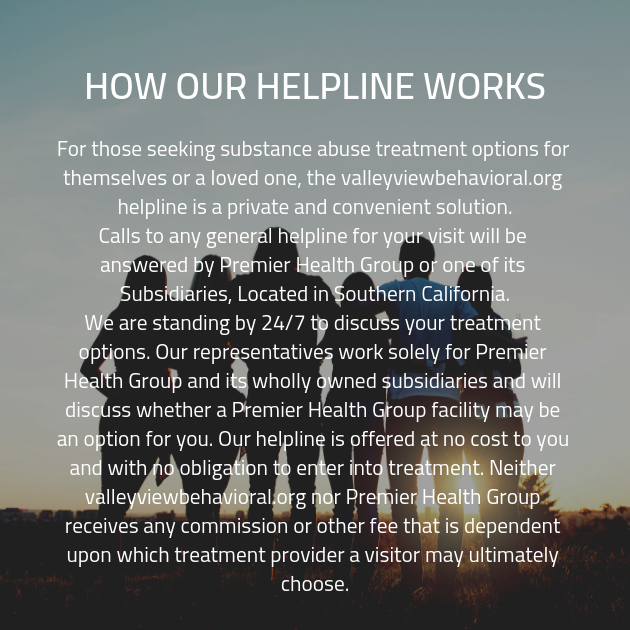 In fact, not only will the specialists at our addiction treatment facility not know how to help you, the clients who are supposed to give you advice and support will not be willing to if they know you are not willing to dedicate yourself to treatment and recovery. To do so, you must eliminate any traces of denial. Before you do anything at all you need to come to terms with yourself and your condition. Admitting you have a problem you can’t control or overcome will enable you to get the care you need. Coming to terms with your addiction as a disease and finally seeking professional help is the first step on the road to recovery. Another very important aspect of drug addiction treatment services is dual diagnosis mental health. Nearly half the people who struggle with drug addiction and seek recovery are struggling with an additional mental health issue and are in need of comprehensive dual diagnosis treatment that will address all the underlying causes of drug addiction. With the core of the problem uncovered and handled appropriately, we can work on eliminating the mental addiction. You don’t have to struggle through this. You can get the treatment necessary for a life of sobriety, fulfillment, and happiness. All you have to do to get started is call us today and begin the process of enrolling at one of our addiction recovery clinics. Don’t wait, your body can’t, your mind can’t, and your addiction recovery can’t. Today is the day everything changes forever.